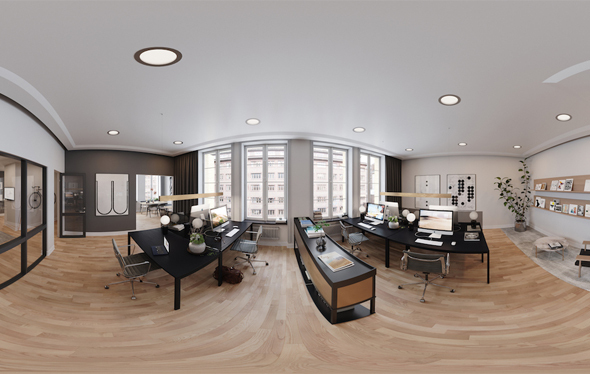 VR was used to create a connection between future tenants and the work space. 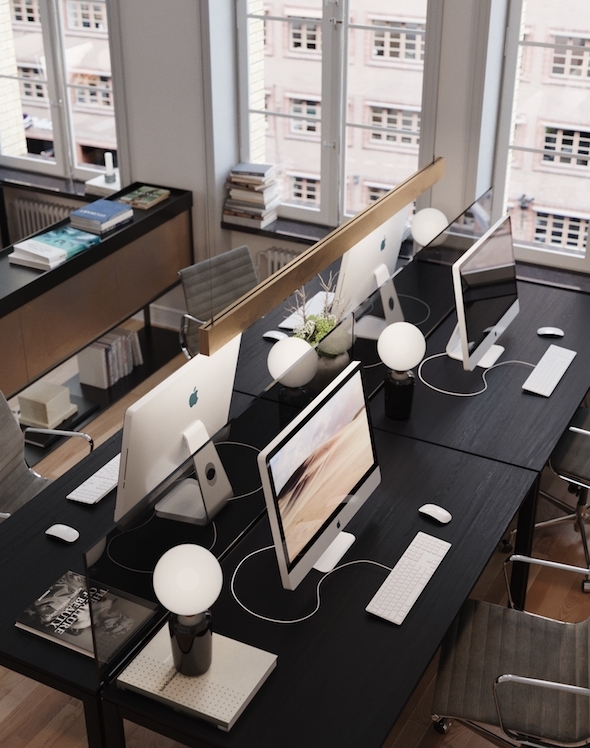 We created a harmonic environment with a combination of modern furniture and simple details. We adjusted it to suit the client's needs and put delivered a clean concept.